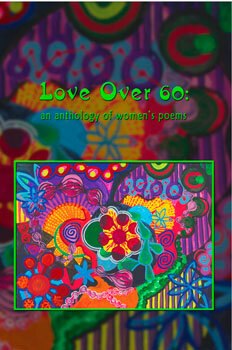 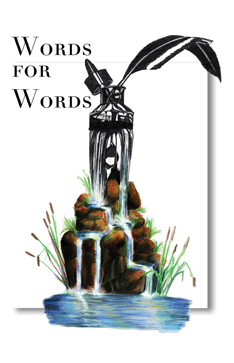 Love Over 60: an anthology of women’s poems – Robin Chapman & Jeri McCormick, eds. 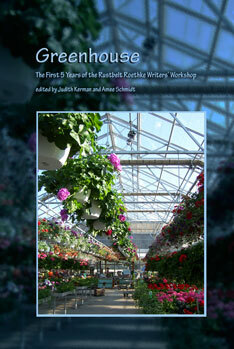 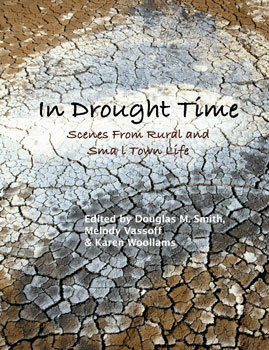 Greenhouse: The First 5 Years of the Rustbelt Roethke Writers’ Workshop – Judith Kerman & Amee Schmidt, eds. 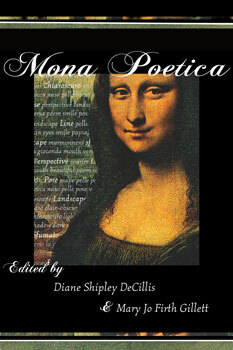 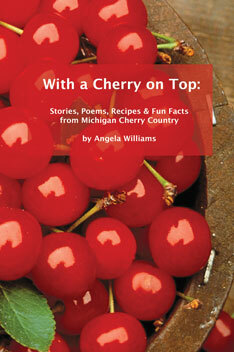 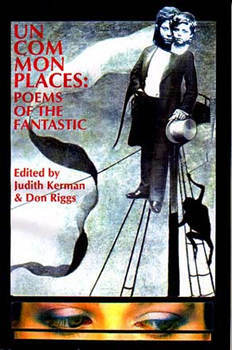 Uncommonplaces: Poems of the Fantastic – Judith Kerman and Don Riggs, eds.